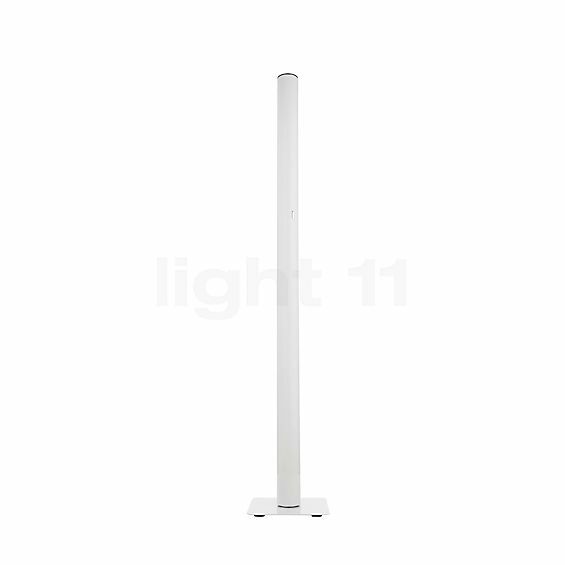 The floor uplighter supplies the room with comprehensive ambient lighting thanks to the efficient light-emitting diodes. Adjust the light intensity to suit your personal requirements by means of a dimmer on the luminaire body. Fortæl andre kunder om os og om dine erfaringer med Ilio Terra LED App Control !